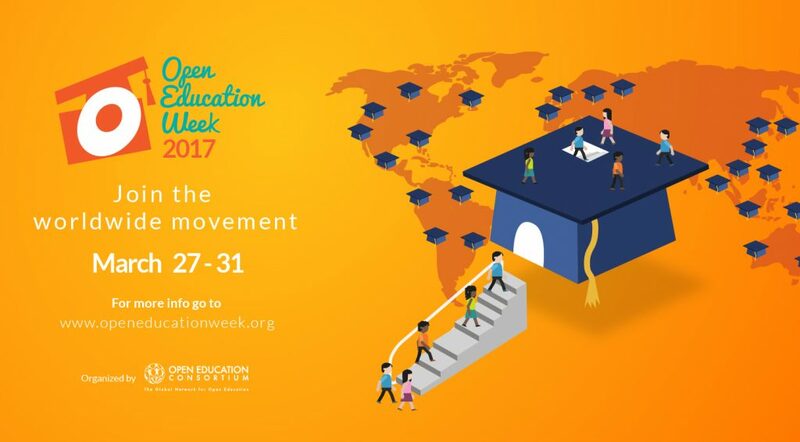 Adopting open textbooks saves students around the world millions of dollars and allows faculty to share their knowledge globally. Most open textbooks use a CC BY attribution license from Creative Commons that makes it easy to share and adapt the content. Many aspects go into creating an open textbook, so why not crowdsource talent? That is exactly what is happening with an exciting new model for open textbook publishing created by the co-founders of The Rebus Foundation, a Canadian, not-for-profit organization funded by a grant from the William and Flora Hewlett Foundation. Executive Director Hugh McGuire and Strategic Director Boris Anthony have created an online collaborative community called The Rebus Community, to create a global, connected network of open textbook creators. All are welcome to join the community and contribute ideas for open textbooks or to become a contributor. It is the perfect way to support the creation of OER without necessarily having a lot of experience in open textbook publishing. They develop the software and tools to manage the publishing process; all you need to do is sign up! All open textbooks will be available in an open, remixable e-book format supported by Pressbooks. The Rebus Community seeks a variety of collaborators for all stages of open textbook publishing and may include everything from chapter authors to peer reviewers and proofreaders. To stay alerted of open calls for contributors, join the Rebus Community forum at http://forum.rebus.community or follow their tweets @RebusCommunity. Join Nicky Agate from the Modern Language Association to learn more about Humanities Commons. Humanities Commons is a nonprofit network where humanities scholars can share their work in a social, open-access repository, create a professional profile, discuss common interests, and develop new publications. The network is open to anyone working in or adjacent to the humanities. Humanities Commons was designed by scholarly societies in the humanities to serve the needs of humanists as they engage in teaching and research that benefit the larger community. Unlike other social and academic communities, Humanities Commons is open-access, open-source, and nonprofit. It is focused on providing a space to discuss, share, and store cutting-edge research and innovative pedagogy—not on generating profits from users’ intellectual and personal data. Get a hands-on feel for textbooks from OpenStax and talk to librarians about how other faculty are adopting them in their courses. Looking for inspiration for new content for your summer or fall course? Come to our drop-in sessions to meet with librarians and get ideas for new research assignments, quizzes, course materials, slide decks, and more. Librarians will suggest relevant openly available materials that you can remix and reuse and your students can access for free. Open Education Week is also a great time to learn more about Temple University Libraries’ Textbook Affordability Project which provides $500 awards to faculty to support the adoption of open and alternate textbooks. More information is available at: http://guides.temple.edu/textbookaffordability. The call for proposals ends April 21st. We hope you will join us for our Open Education Week events. If you have any questions or would like more information about using open educational resources, please contact Steven Bell, Associate University Librarian (bells@temple.edu), or Annie Johnson, Library Publishing and Scholarly Communications Specialist (annie.johnson@temple.edu).